Enjoy a light hearted gathering with great people and an enthusiastic instructor! You will be guided through the process of starting and finishing something truly your own. All materials will be provided and there is no experience necessary. 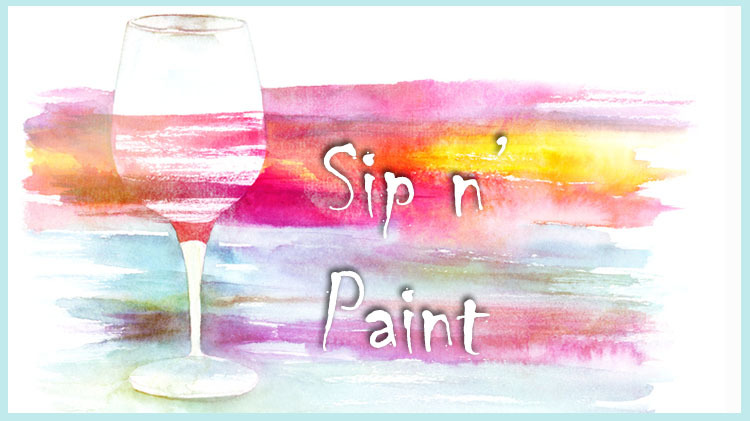 Sip N' Paint is open for adults as it will take place in the bar area where alcohol is served. Eligible participants include all Active Duty Military, Retirees, DoD Civilian Employees, and their Families. Each eligible ID card holder may sponsor one non-ID Card holder so bring a friend or family member! Participants must register prior to the event at the Community Center, 10300 Taylor Rd, Bldg. 1200, to reserve a spot.